Pigmentation, dark marks and blemishes affect over 40% of us and tend to become a major concern from our thirties onwards. Read on to find out what pigmentation is, how you can manage it and which products will tackle this widespread skin condition. Melanin is brown pigment that creates the various shades and colours of human skin. Your colouring is determined by the amount of melanin in the skin. Without melanin, the skin would be pale white with shades of pink caused by blood flow through the skin. Fair skinned people produce very little melanin; darker skinned people produce moderate amounts, and very dark skinned people produce the most. People with albinism have little or no melanin and thus their skin appears white or pale pink. Usually, melanin is fairly evenly distributed throughout the skin, but sometimes people have spots or patches of skin with more melanin. Examples include freckles, age spots (lentigines), and melasma. Melanin is produced by specialized cells, melanocytes, that are scattered among the other cells in the top layer of the skin, the epidermis. After melanin is produced, it spreads into other nearby skin cells. Pigment disorders can be widespread and affect many areas of skin, or they can be localized and affect only certain areas of the skin. The pigmentation changes these disorders can result in are depigmentation – a loss of pigment leaving the skin white, and hypopigmentation – an abnormally low amount of melanin leaving the skin or areas of the skin lighter than expected. Pregnancy and other hormonal changes: Melasma or Chloasma. Most important is a good SPF, preferably SPF 50 or higher that contains zinc oxide or titanium dioxide. These literally block and reflect harmful UV rays that lead to damage, pigmentation, and oxidative stress within the skin. 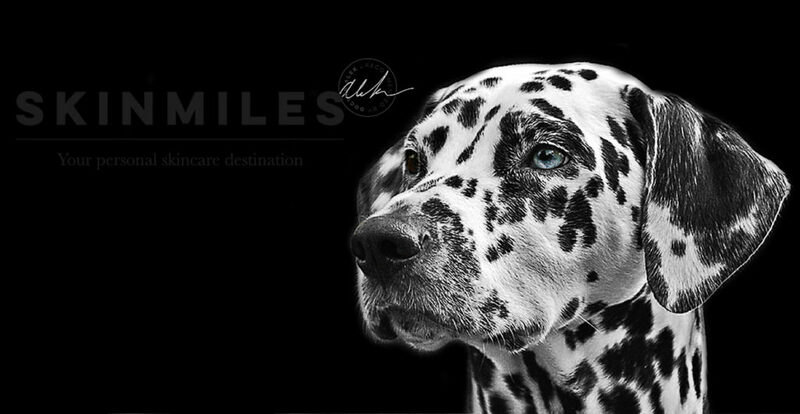 This is the main reason why we dispense both at our practice and on our site: skinmiles.com Heliocare and SkinCeuticals Physical Fusion UV Defence SPF 50, and Physical Eye UV Defence SPF 50. Vitamin A has been shown to help increase collagen production, reduce the appearance of fine lines, improve the texture of the skin, and most important for pigmentation sufferers, reduce the appearance of hyperpigmentation. Take a look at Neoretin’s amazing ingredient properties (vitamin A, Kojic acid, and retinoate). SkinCeuticals RETINOL 0.3 one weekly application (pure vitamin A).